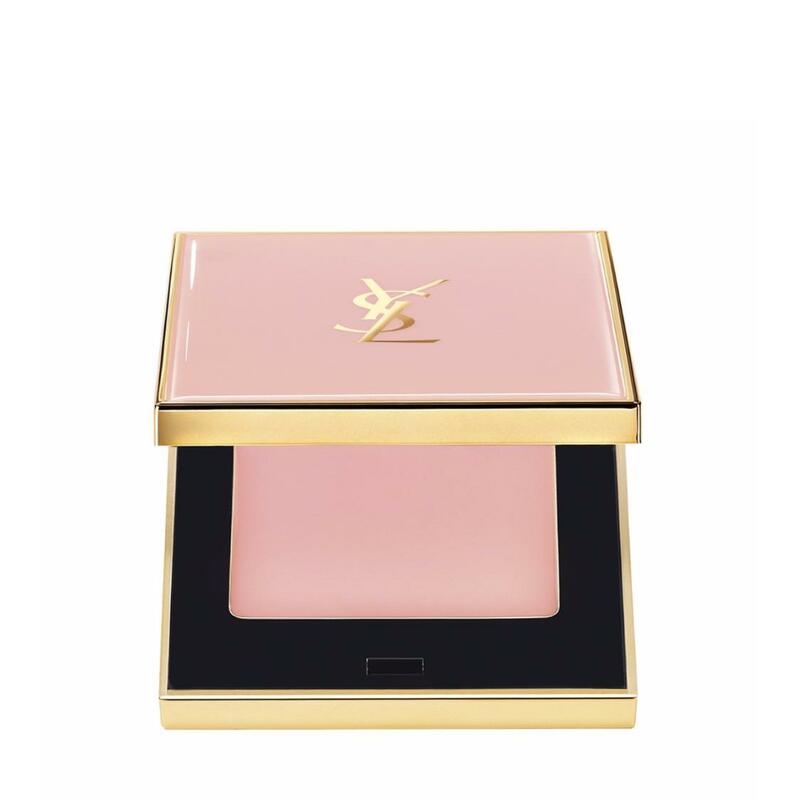 Concentrated instant blur natural rosy glow. For the 1st time at YSL, 2 never-before combined benefits come together: light & blur. This multi-action balm-powder acts like a transparent foundation and helps to perfect the complexion: pores look visibly minimised, skin feels smoother, and complexion looks more uniform.